Ep.279 Have your WHY lead you to your Goals! 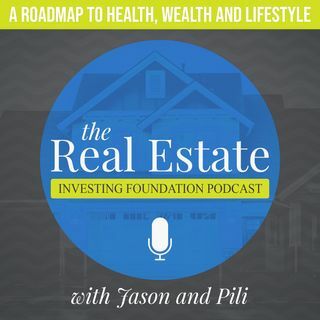 Welcome to the REI Foundation Podcast: Foundation Inspection Friday! On Fridays we dive into the FOUNDATIONS of our business. Today's Episode: Have your WHY lead you to your Goals!! It's the first Friday of 2018 and it's cold here in the Northeast, snowing like crazy and everyone is sick. Plenty of reasons not to be taking action and having excuses to keep you from taking steps to make your real estate dreams a reality. Happy Friday!